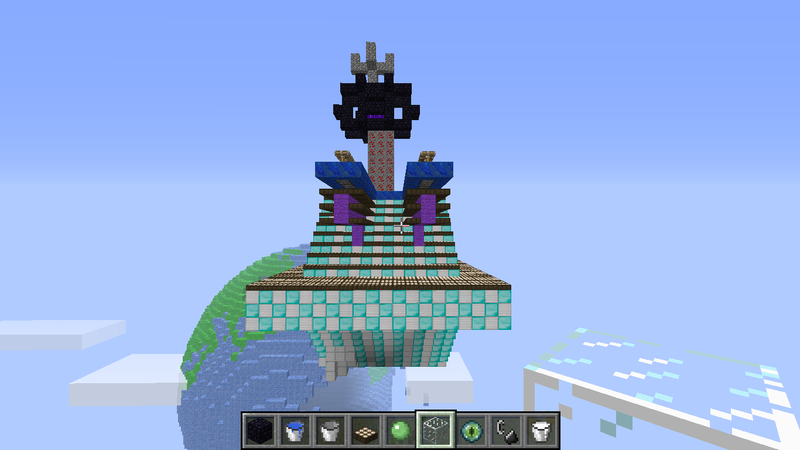 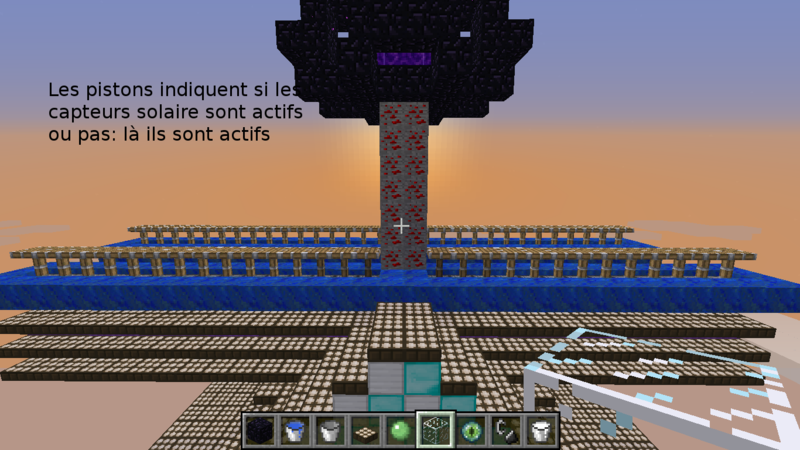 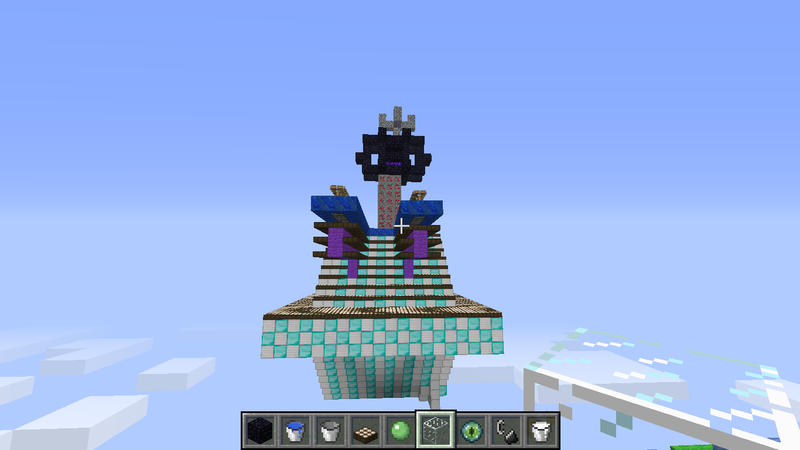 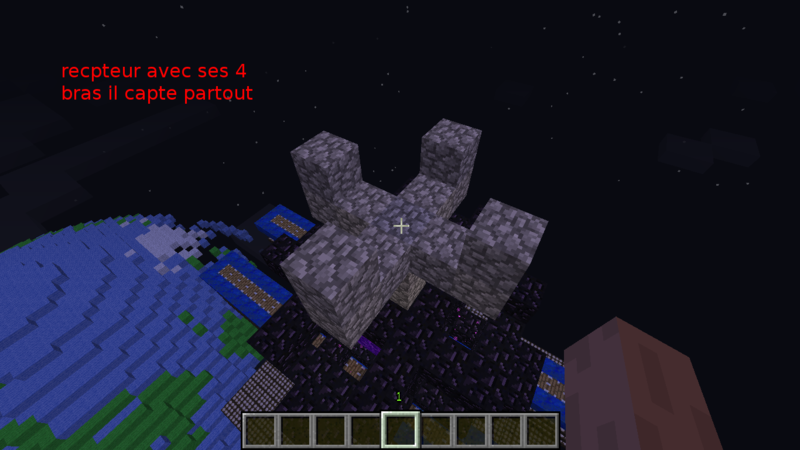 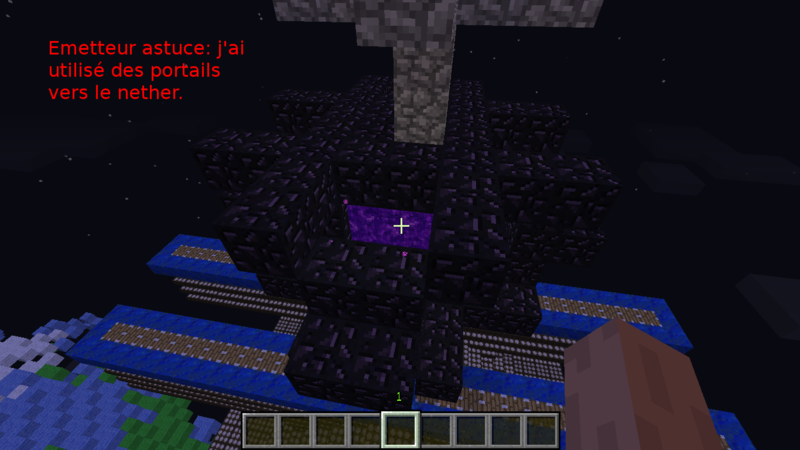 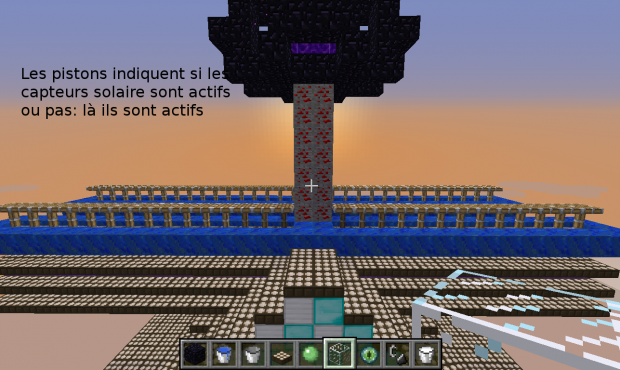 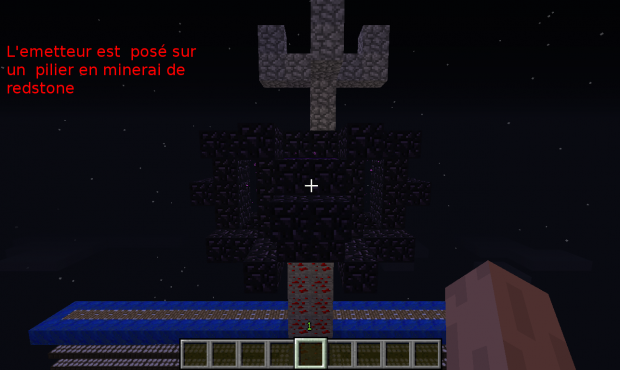 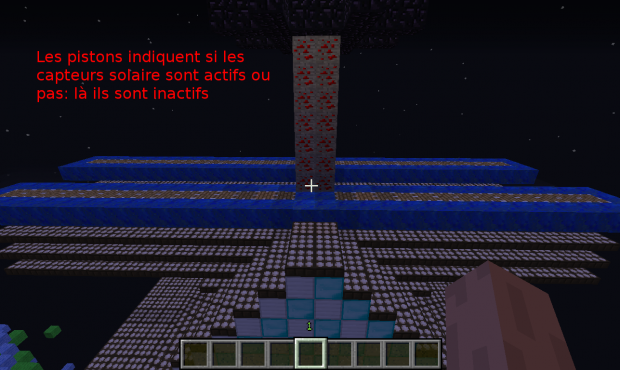 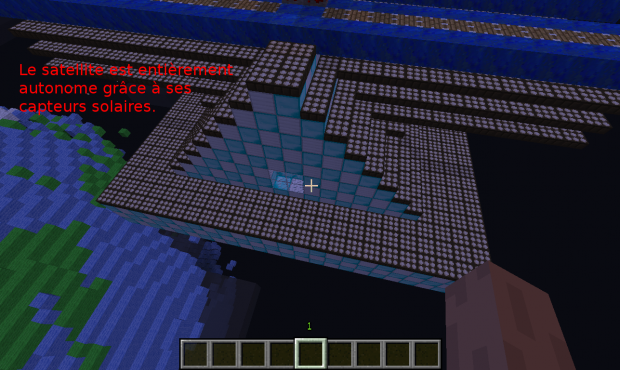 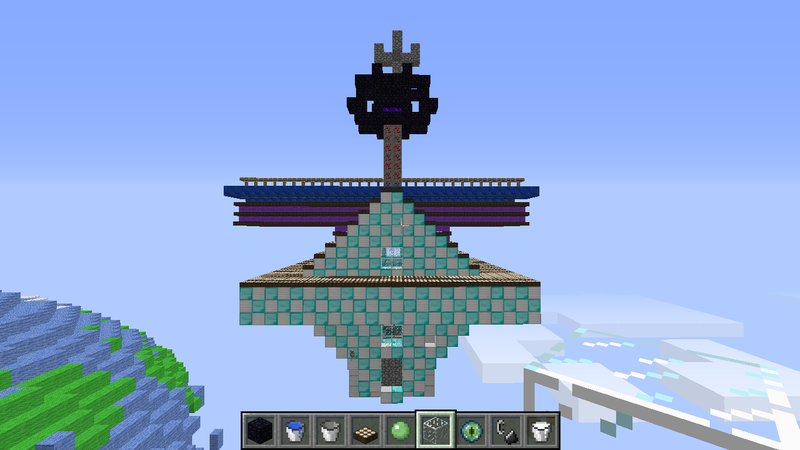 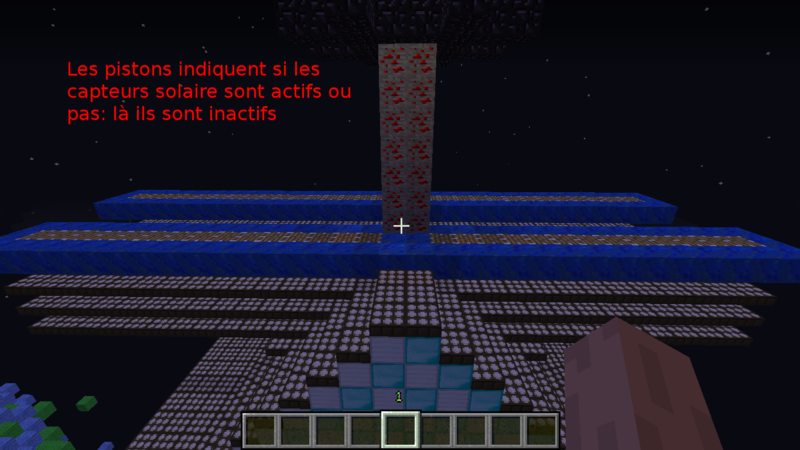 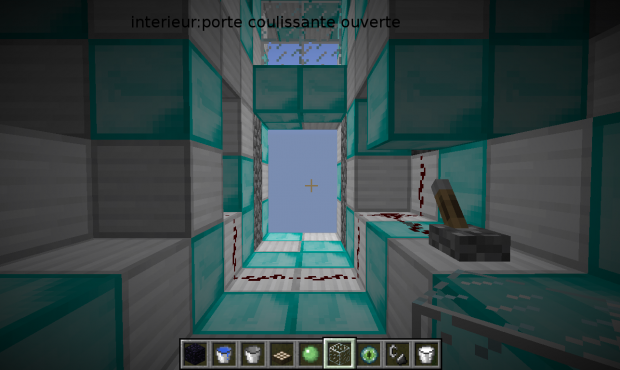 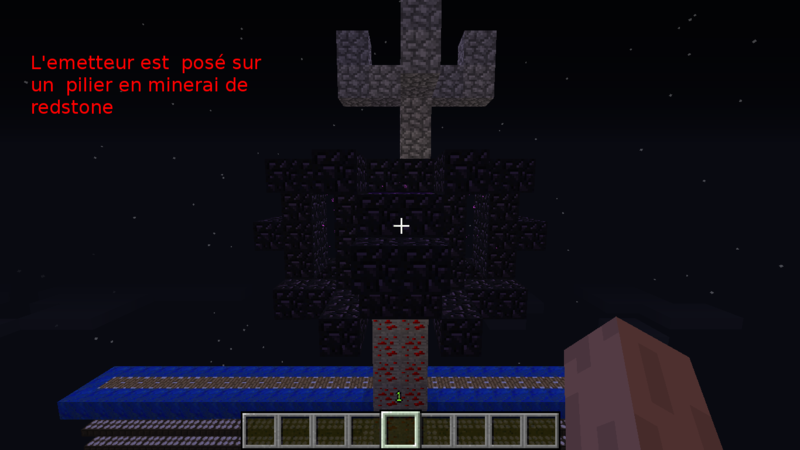 13 year-old Awen from France sent in this great custom satellite design for the 2015 Minecraft competition. 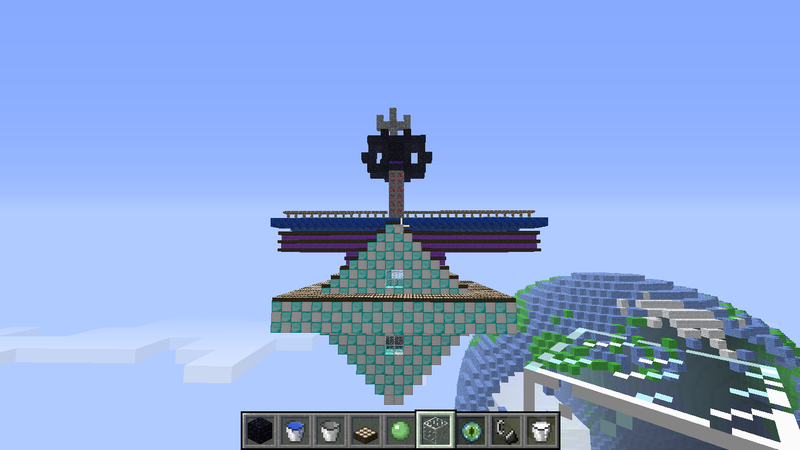 His design is entirely autonomous and solar powered. 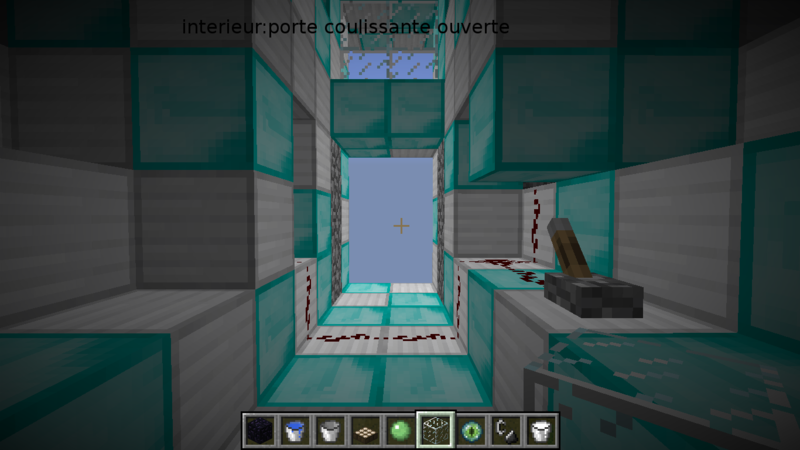 It includes a lever-operated airlock, to allow entry for maintenance, and solar collectors which automatically move to a safe position during the night. 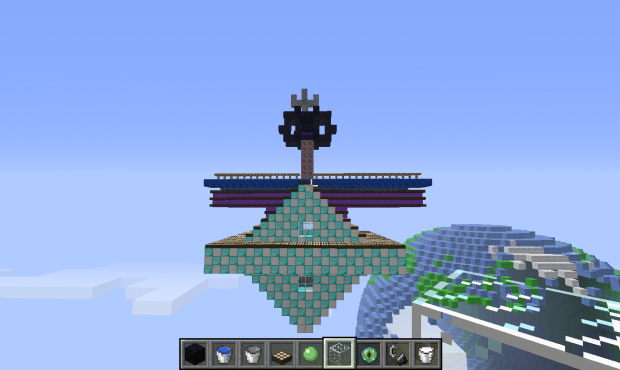 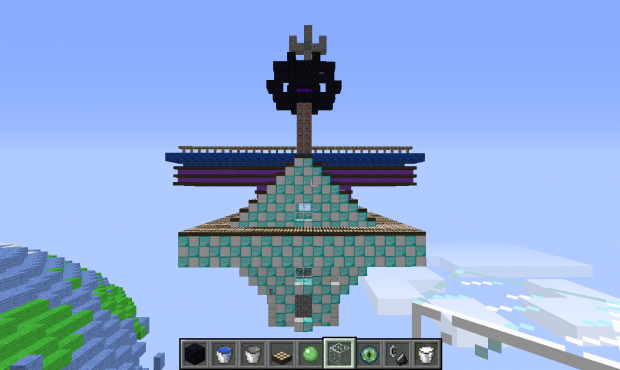 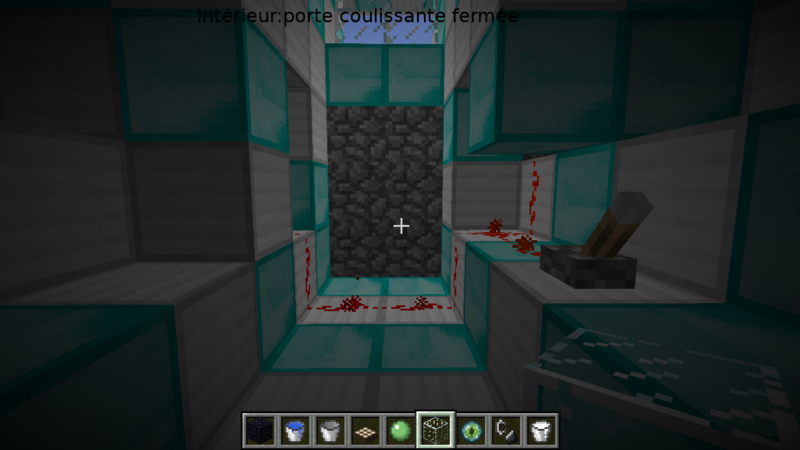 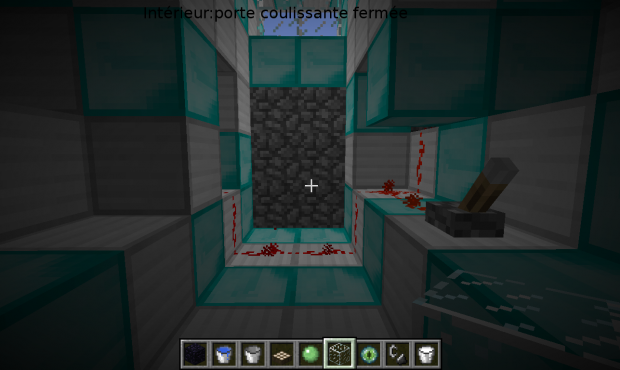 We particularly liked Awen’s clever use of Redstone for the transmitting antenna.